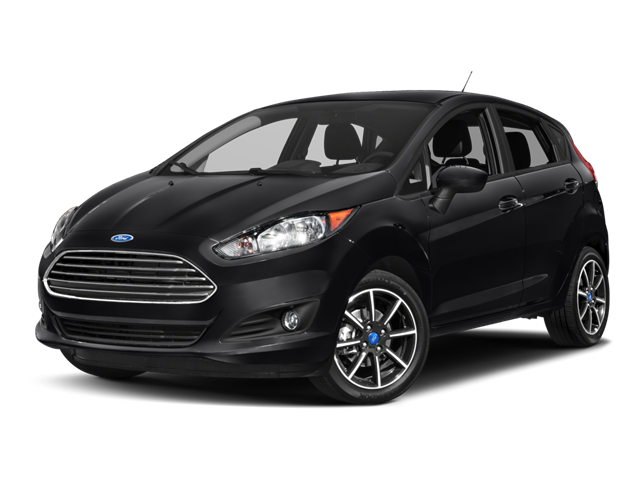 2018 Ford Fiesta SE 4D Hatchback 1.6L I4 Ti-VCT Shadow Black BACKUP CAMERA, BLUETOOTH. LIFETIME WARRANTY included! This SE is a mid-level trim for customers wanting great upgrades at an affordable price. Hello, I would like more information about the 2018 Ford Fiesta, stock# AC02933. I would like test drive the 2018 Ford Fiesta, stock# AC02933. Please text me about this 2018 Ford Fiesta (3FADP4EJ3JM124497).